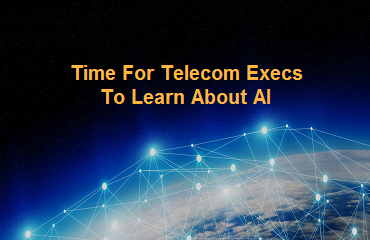 From chatbots and voice recognition to network provisioning and beyond, AI-based automation offers near-limitless possibilities for telecoms. But that’s the problem: the opportunities, and the pitfalls, are near limitless. Telecoms are investing money in all directions, trying to capture the goodness of digital transformation. Much of that money will be wasted because “automation” is and will continue to be an elusive goal that, in itself, won’t create profits. What will create profits will be the way, or ways, that automation is used, and these will vary according to each company’s goals, strengths and weaknesses. 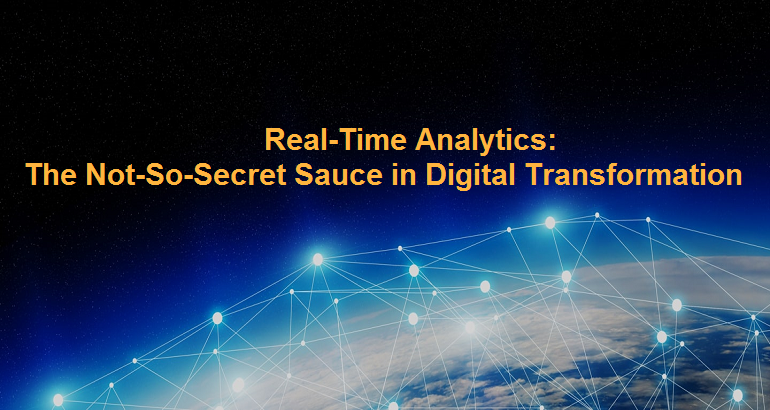 That’s why real-time analytics, what some call RTA, will be the essential component in putting automation and transformational initiatives to best use. Analytics – Real-time monitoring and visibility of end-to-end services, network components and infrastructure. In fact, each of these examples can benefit from a degree of analytics intelligence, or machine-level thinking, depending on the sophistication necessary. In fact, there is a major difference between the AI of simple automation and the AI functions required for real-time analytics. Robotic process automation, or RPA, is an example of a lower-order cognitive function. RPA is used in telecoms and throughout industry as a means of turning repetitive processes into automated workflows. RPA’s simple decision-making ability is most often applied to back-office processes such as order validation, credit checks, or service activation to free up human operators to do more productive tasks. Telecoms should keep in mind, though, that RPA should be applied more to repetitive, “transactional” tasks than to the decision-making components of these tasks. The TM Forum’s Inform points this out, saying “Parameters such as high manual efforts, high volume, repetitive and rule-based (tasks) are ideal to identify (transactional) process steps. For example, the process step of last-mile configuration has less scope (for RPA) than a process step such as logical provisioning. 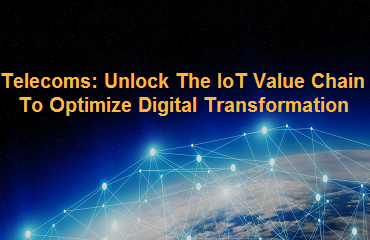 For the decision-making aspects of automation, telecoms need the fast-thinking qualities of real-time analytics, and these qualities represent a major step up from simple automation and RPA. The “fast” part of the equation stems from the fact that the adoption of 5GL will, for instance, mean gigabit data streams to the home…and everywhere else. The burgeoning Internet of Things will be sending transaction data in the billions, and it’s just getting started. Billions of sensors and other instrumented devices are able to deliver high quality information to the listening telecom. 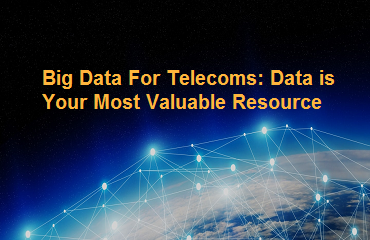 But that data will only be high-quality if the telecom is able to first sort through the volumes of data, and that’s where fast data-ingestion comes in. For instance, it’s been said that anomaly detection, one of the most important features of telecom analytics, risks causing more trouble than it’s worth because of its tendency to generate high numbers of false alarms. Fast, real-time ingestion of that data gives the analytics engine more time to filter out those alarms. And that’s where the second part of “fast-thinking” comes into play. Higher-order machine thinking requires the analytics engine to seek out meaningful patterns that will differentiate the real anomalies from the noise. It does this by referencing historical and other contextual data that already exists. It then applies machine learning algorithms to determine how to find the right answers…quickly. And that’s just the start of the real-time analytics process. In addition to finding anomalies data, the RTA engine can focus on customer impact, finding how failing network switches and other components may be combining to affect specific customer groups. This is something that’s typically invisible to the network operations manager. Real-time analytics can go further. They can help you locate groups of customers or other users who might be affected by an event that’s out of the network’s control, for instance, an operating system upgrade sent by a smart phone supplier. With this information, you can alert these customers in advance and proactively suggest remediations or work-arounds. And a real-time analytics infrastructure can automatically trigger workflows, or create trouble tickets, to generate proactive equipment fixes before the failures occur. All this may sound like magic, but it’s possible today with a contemporary RTA infrastructure. The best examples of such an infrastructure will be cloud based. This avoids the heavy capital investments in computing machinery that would be needed for an on-premise equivalent. Also, an effective RTA infrastructure will feature a variety of built-in tools for helping users and developers create applications that will be customized for specific needs. These include a graphic-based low-code development environment and process templates that can help jump-start analytic applications. 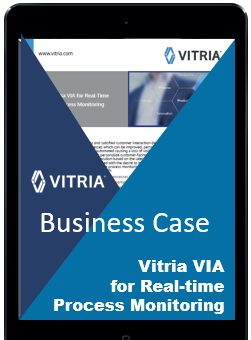 The result is a high-performing and highly flexible RTA infrastructure that can be adapted to changing needs and opportunities, and that will make the most of your analytics investment dollars.